Rent or Buy in Mexico? Many foreigners who choose to make Mexico their home for an extended period of time will most probably ask themselves the question as to whether it is better to rent or buy in Mexico. The personal circumstances of each individual or family will have an impact on the answer to this question, depending on finances, long term goals and experience of the country. Here are some pointers to help you decide whether to rent or buy in Mexico. You can’t deny that buying real estate is one of the most secure forms of investment, especially if you are looking at buying real estate in Mexico’s top tourist destinations that do not look to be going out of fashion anytime soon. Owning your own home gives you greater stability than renting a property as you are not at the mercy of the whims of your landlord/lady, who could at any minute decide to sell the property that you are living in or decide that it is time for you to leave. Likewise, the death of your landlord/lady can leave you in a difficult situation and vulnerable to being asked to vacate the property that you call home. Real estate has the potential for appreciation and therefore you might stand to make money on your property should you choose to sell it at a later date, keeping your money safe. Owning your own home gives you the freedom to decorate, make enhancements and change your home as you wish. Any improvements that you choose to invest in will add value to your property. Likewise, you can rent your property when you are not using it should you need extra income or decide to return to your home country. Perhaps the most obvious advantage of renting a property in Mexico is that you do not need to invest large sums of money. Usually with a couple of months’ deposit and your first month covered you can start renting a property in Mexico. Renting means that you can hand over the responsibility of repairs and maintenance to your landlord/lady. If the boiler stops working, it’s not your responsibility (or cost), or if you need a new roof, your landlord/lady will have to cover the expense. 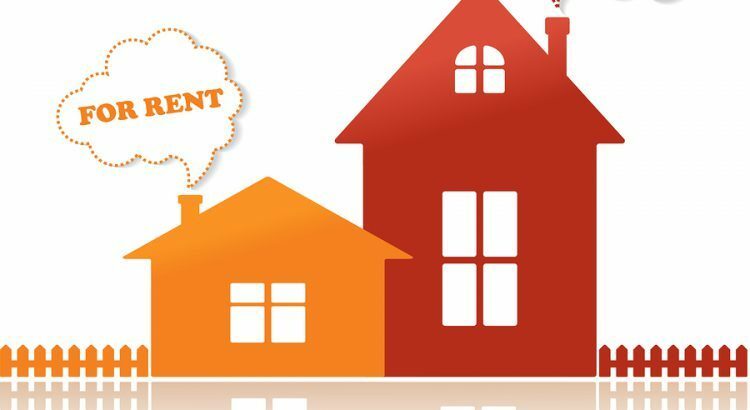 Rental contracts can range from one month to one year contracts, with some landlords offering two year contracts, with the possibility of terminating your contract when giving sufficient notice. This means that you have more freedom of movement. Has this article helped to you decide whether to rent or buy in Mexico? Leave your comments.